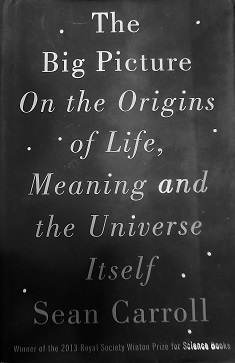 Part 4 of my review of the book: “The Big Picture: On the Origins of Life, Meaning and the Universe Itself,” by Sean M. Carroll. Part 3 is found here. Carroll devotes a few chapters to assessing how well we understand the world. He introduces us to Rev. Thomas Bayes who, in the latter part of his life, studied probability. He was published posthumously on the subject. His work has become widely used in mathematics, principally statistics, and also in physics. The subject has become to be known as Bayesian inference or Bayesian probability. Bayes’ main idea involves how to treat the probability of a proposal being correct in the light of new evidence becoming available. In physics we rely on what we already know, or what we think we have established as foundational and we build upon that. When we get new information that could change our view we need to update what we believe is the probability of the hypothesis being correct in light of that new information. 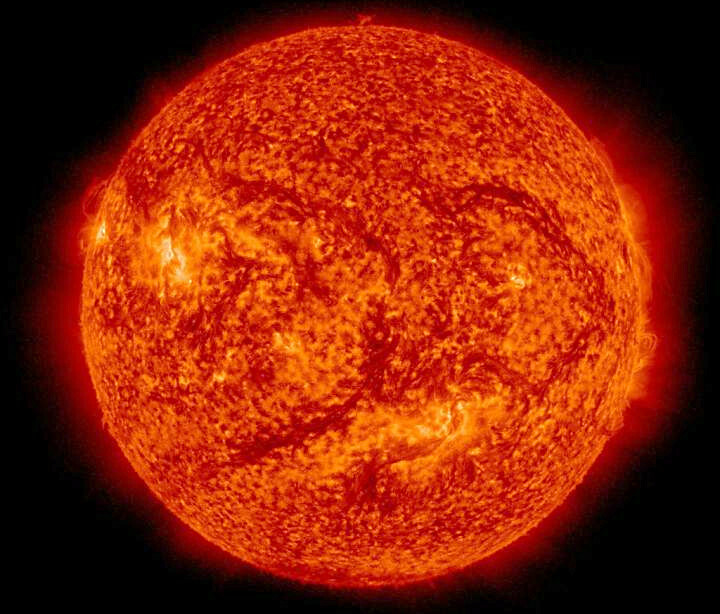 That probability is what is called a credence, or the degree of belief that we hold that we are correct.